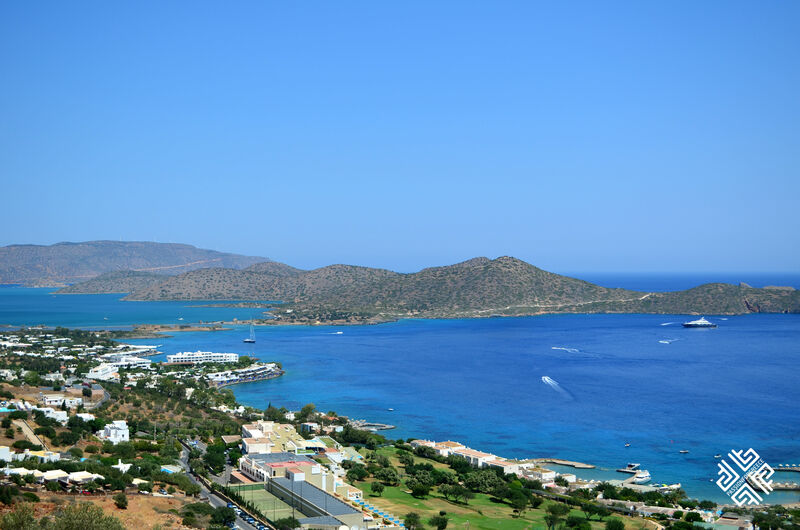 I’ve been hearing a lot about Elounda and over the years having cooperated with a number of luxury hotels in the area, it was only natural to be curious about this famous place. 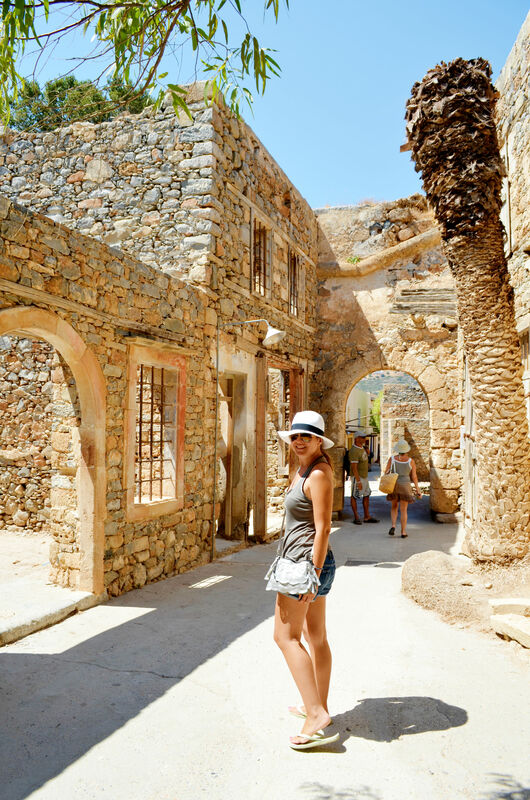 So we decided to take a day trip from Rethymno to go all the way to Ag. 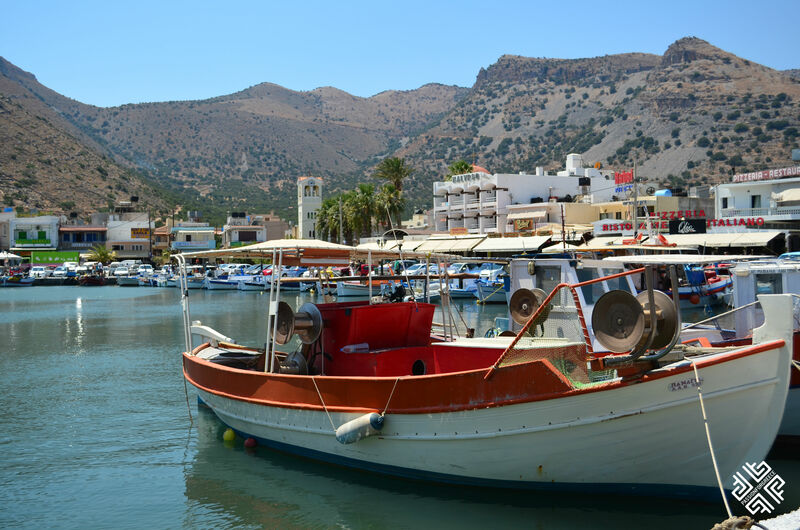 Nikolaos which is about a two hour drive (yes Crete is big) and then stop over at Elounda and perhaps also visit the famous Spinalonga Island which you have probably heard about from Victoria Hislop’s novel “The Island”. 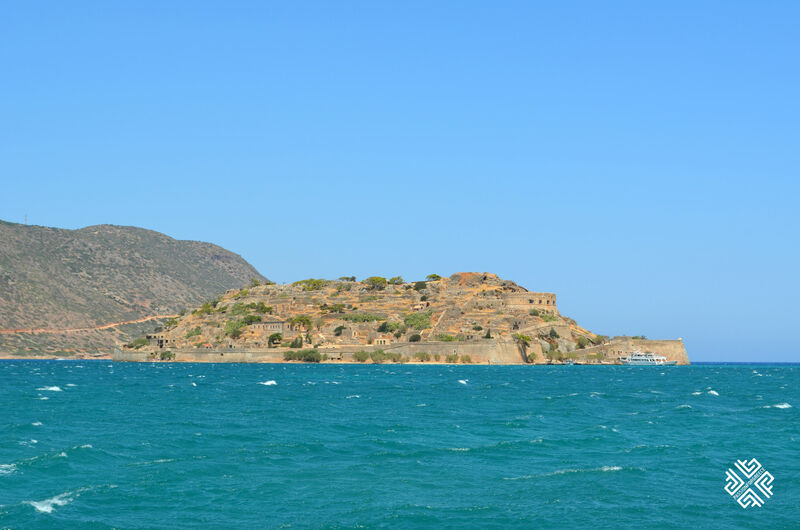 Once we reached Elounda we decided that since we came this far it would be a pity not to cross over to the Spinalonga island and since there were boats heading out every one hour it was a great opportunity to discover this place. 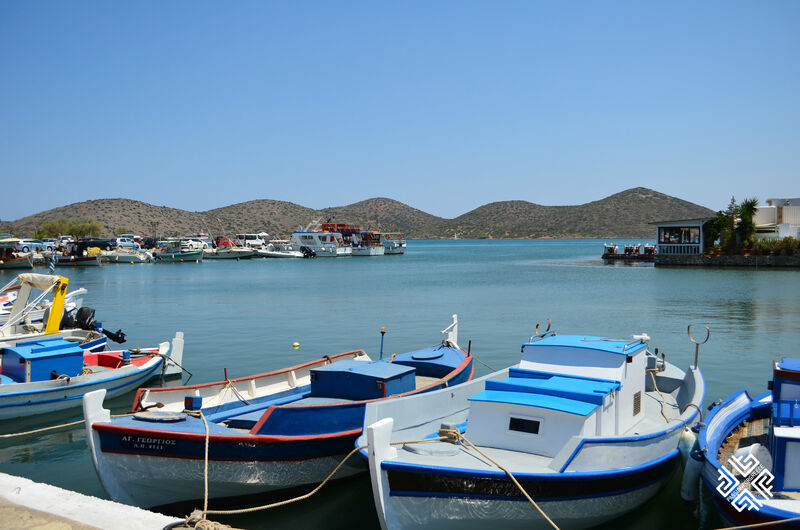 It is approximately a 15 minute ride from the port of Elounda. 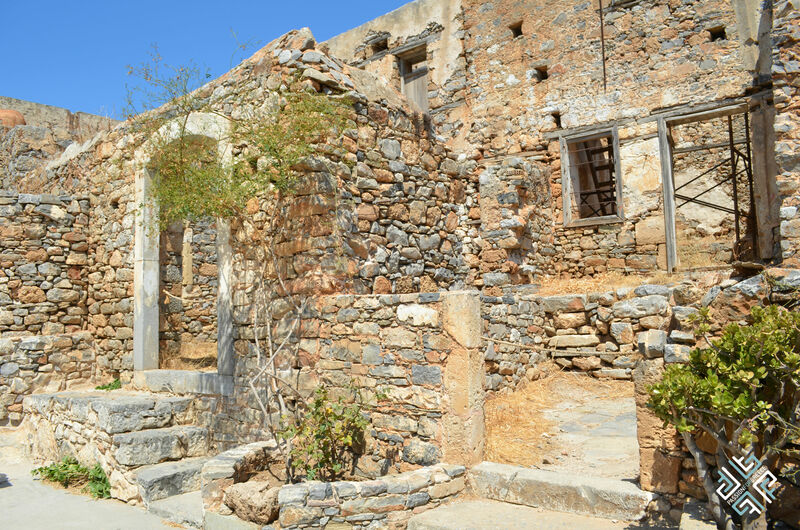 In the 20th century the island was subsequently used as a leper colony from 1903 to 1957. 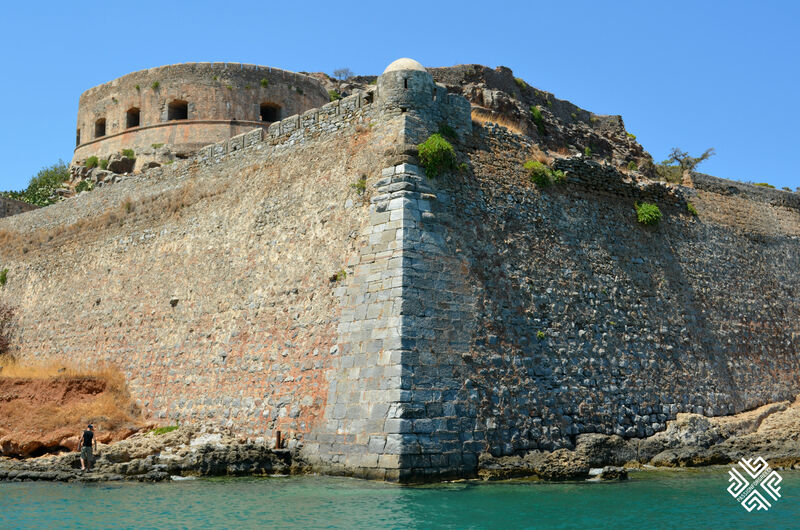 It is notable for being one of the last active leper colonies in Europe. 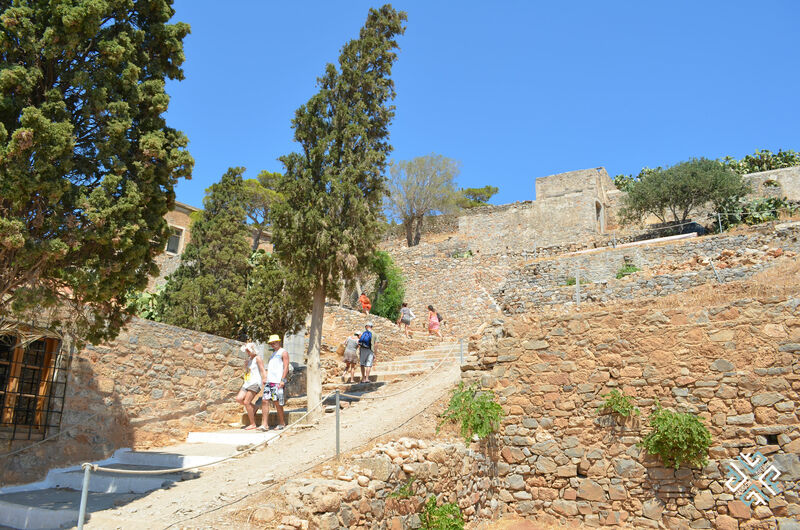 Today it is a very popular tourist attraction in Crete. 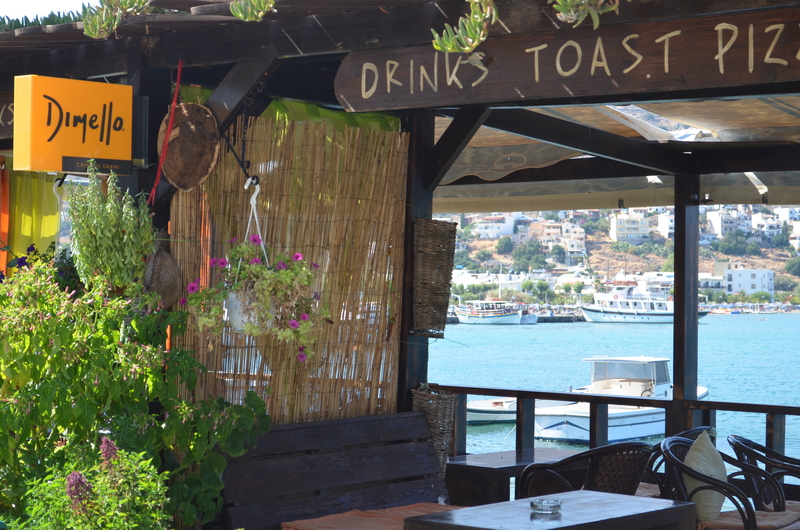 There is no accommodation on the island, nor any coffee places so you might as well take some water and refreshments with you. In the evening we drove back to Ag. 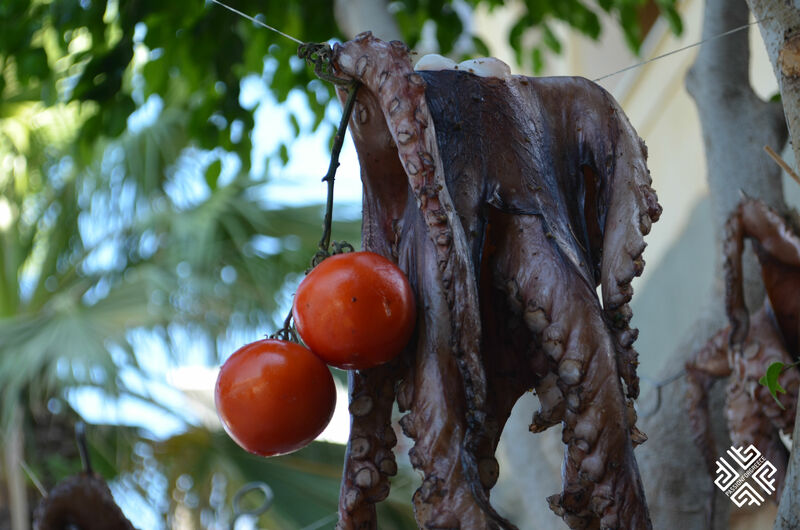 Nikolaos for dinner and then back to Rethymno. 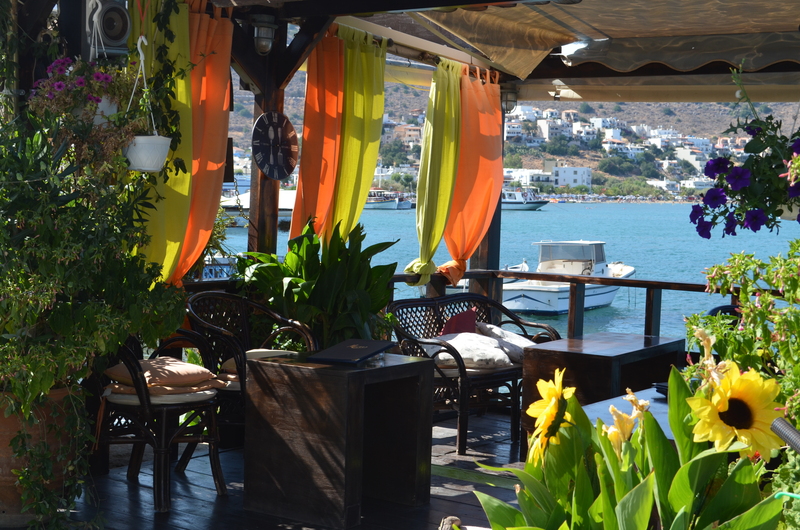 I will be sharing more updates about Crete in the posts to follow.